A prominent aluminium recycling trade group released a statement on Monday critical of the People’s Republic of China’s plans to enact new tariffs on imported scrap aluminium. 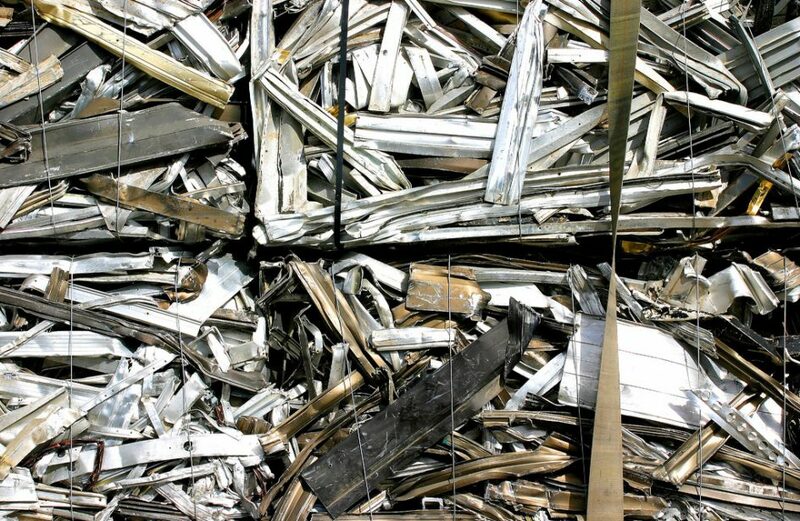 The Institute of Scrap Recycling Industries (ISRI) commented that Beijing’s plan to raise import tariffs on aluminium scrap by 25 percent would have a significant negative impact upon the well-developed trade relationship between the two countries. ISRI went on to say that half of the 1.57 million metric tons of aluminium scrap (which was worth US$2.34 billion) exported by U.S. firms last year ended up in China. The 820 million metric tons shipped from U.S. companies to China last year also accounted for half of its aluminium scrap imports, which was worth around US$1.17 billion. The Institute continued by saying that such a tariff would add another US$300 million in fees to the overall trade relationship, which represents fully one quarter of the global aluminium scrap trade. The U.S. has a tremendous trade balance in aluminium scrap with China, totaling US$1.17 billion last year, comprising 94 percent of the U.S.’s positive trade balance with the rest of the world. The next-nearest country with a positive trade balance is the Republic of Korea at US$248.6 million, followed by India at US$110.7 million, Hong Kong at US$72.6 million, and Malaysia at US$69.5 million.